If Deacon’s true intentions were to capture the contradistinction described in his attempt at digitalized liner notes, America has done that and more. 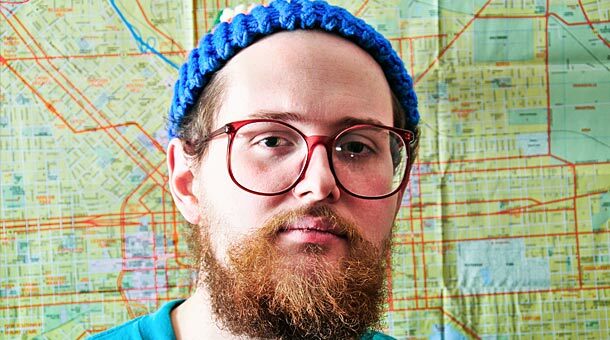 Outside of the normal sphere of my musical tastes, my first attraction to Dan Deacon’s newest album America was not the music but the concept behind the album. I had stumbled across his website while perusing in the internet one afternoon and was captivated by the opening statement found there. I should preface this all with saying that I tend to be a bit of a purist and nostalgist. That is, I long for the days when musicians’ aim was on the full album not just on releasing a strong, radio-worthy single with some supporting songs. Some of my most enjoyable moments with music have come when lying on the floor listening to old Motown records while reading the liner notes. The world can say what they want regarding an album or a specific track, but there is something fervent about knowing the feelings of a musician towards their own work. What Deacon described as the inspiration for America struck a personal chord with me. By the final paragraph it did not matter if his newest album was death metal or pop country, I was enthralled. Deacon himself describes the word America as “a word with an infinite range of connotations, both positive and negative.” He then goes on to state that the album America “is layering of dichotomies: light and dark, acoustic and synthetic, celebration and contemplation.” To Deacon, this is an album centered on a concept, the concept of the present realities of his country that he both loves and questions. In the recording world, Deacon is known for his previous electro-dance focus albums. An ardent support of the Occupy Wall Street movement, he was responsible for the Union Square dance party involving thousands of protesters and has the viral youtube video “Drinking Out of Cups” to his credit. But beyond frivolous, dance club infused persona, Deacon a student of music composition. He describes his music now as “electro-acoustic,” a fluid blend of the rigid perfection found in electronic music and the indistinct irregularities that come from the humanization of music. If Deacon’s true intentions were to capture the contradistinction described in his attempt at digitalized liner notes, America has done that and more. It is loud and it is noisy, yet it has moments where it can be subdued and delicate. It is hurried and it is frantic, but not without distinct moments of prolonged clarity. And it is automated and it is simulated, while still maintaining it’s organic and genuine nature. From the orchestral focused piece “USA,” a four part movement that plays like a musical mapping of the United States, to the pop influenced riffs of “Prettyboy,” America is a diverse yet cohesive album. During a recent interview, Deacon expressed his love for absolute music or music without any meaning attached to it beyond its musical ideas. America appears to be the antithesis of that, programmed music with an explicit purpose. Yet it is only blatant in its dichotomies, making America as personal and individualized as its namesake. My only hope is that when I come back to the county that so greatly inspired Deacon, the copy America that awaits me will contains a hard transcript of the online liner notes that moved me to listen to this album. 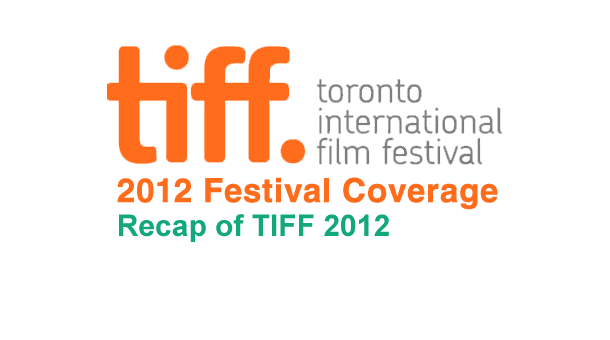 2012 Toronto International Film Festival came to close on Sunday when officials announced the Audience Award went to Silver Linings Playbook, a film that now has some serious Oscar potential.